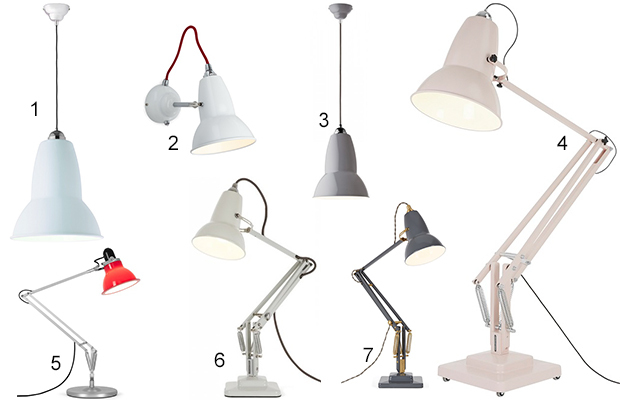 To view the whole Anglepoise range click here! 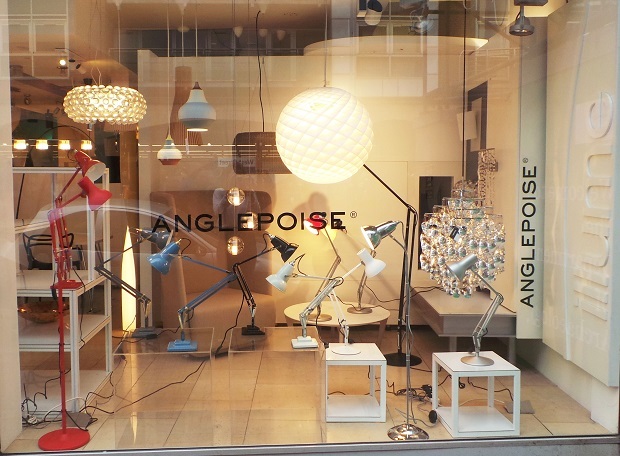 Anglepoise – More Colours More Sizes, More Choice! 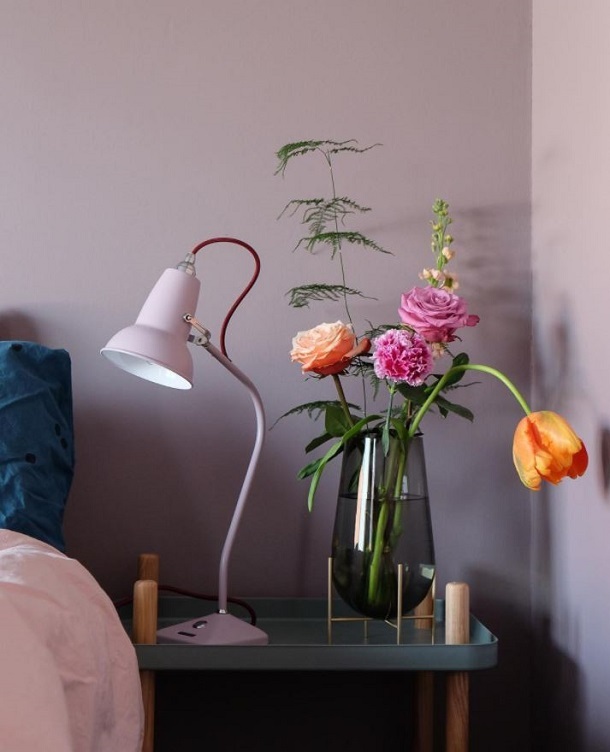 Anglepoise has recently expanded their classic Original 1227 collection and have added more sizes, more colours, giving you more choice. 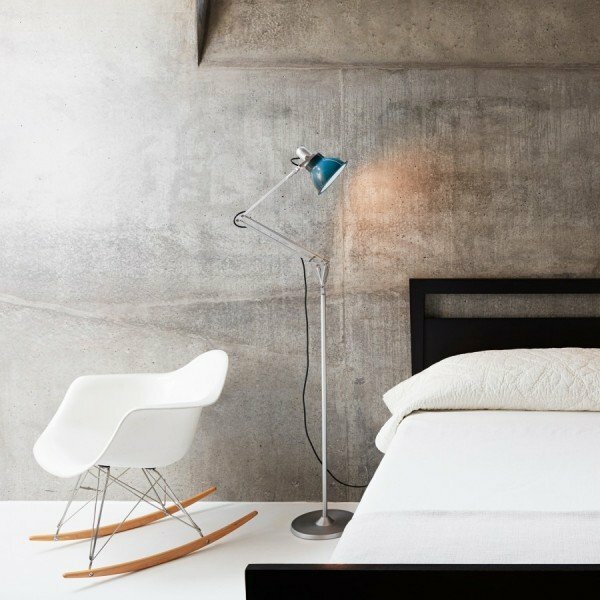 Launched in 1935 the Original 1227 was created with constant spring technology, delivering flexibility with the perfect balance. 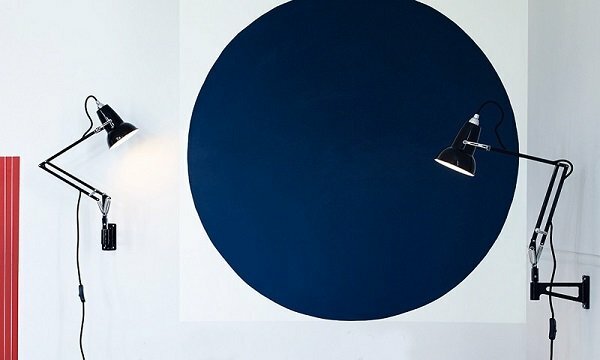 Today the classic design is now a 5 piece collection with Pendant, Table, Desk, Wall and Floor lamps. 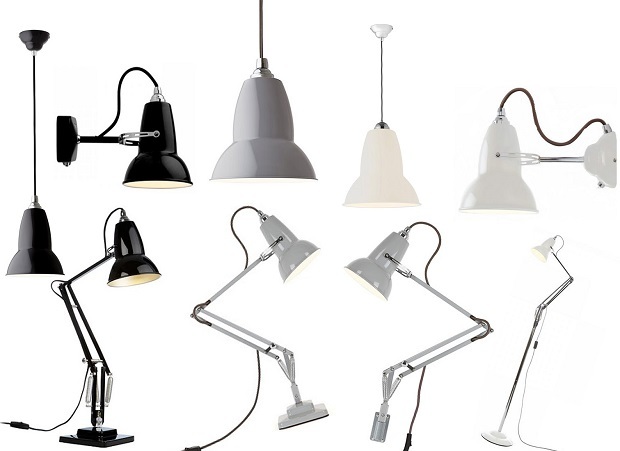 To view the Anglepoise Original 1227 collection click here! The Original Queen with her Original Anglepoise 1227! 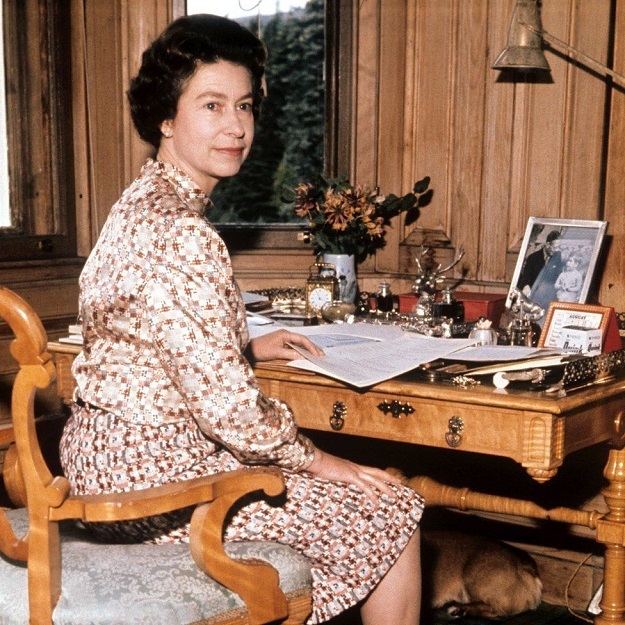 Congratulations﻿ to Her Royal Highness on 21st April 2016, her 90th birthday. 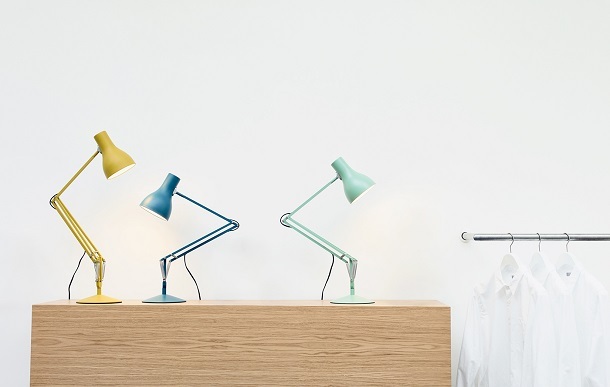 Newly released and highly sought after, Anglepoise Original 1227 Mini collection has now become available to order on our website. This new range has created quite a stir with its small versatile shape. 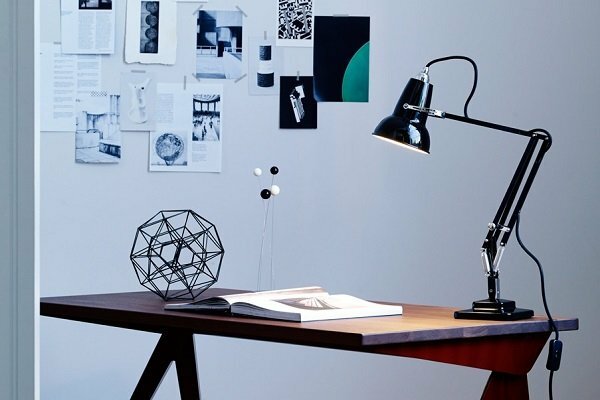 Anglepoise have designed this lamp for “spatially challenged” customers, shrinking the Original 1227 lamp by a third! 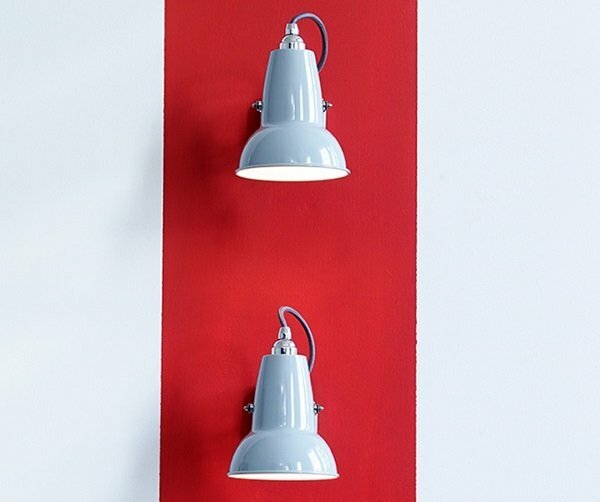 Original 1227 Mini collection is adaptable to a multitude of situations, they work perfectly in domestic spaces as well as offices/commercial sites. 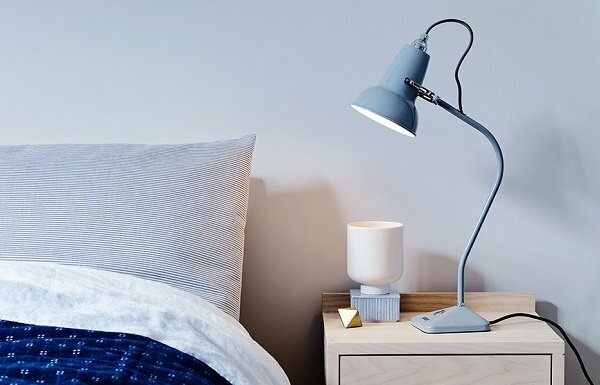 The new Mini selection comprises of a Desk lamp, Table lamp, Wall and Wall mounted lamp.﻿. 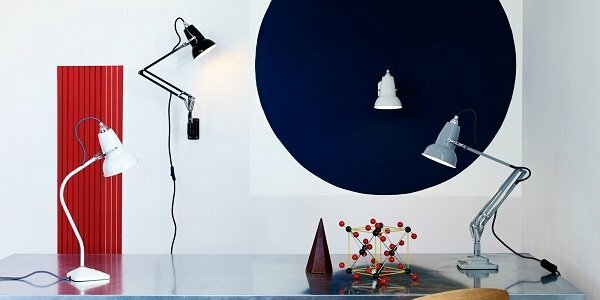 Anglepoise Original 1227 Mini Wall Mounted lamp is the Desk version but creates more space with the capability of being featured on the wall.